Cat® Compact Track Loaders and Multi Terrain Loaders give you all the traction and flotation benefits of tracks. A choice of undercarriages lets you choose the machine that best fits your applications. Don’t waste time and energy trying to ‘make do’ with a piece of equipment that isn’t designed for the jobs and terrain you’re on. Cat has designed some of the most capable and powerful multi-terrain and compact track loaders on the market, so take advantage of their experience and leadership and work smarter. Once you’ve tried a Cat machine, you won’t want to run anything else! When you team up with us here at Western States Cat for your equipment purchase, you’re getting the best machines and service you’ll find in the Northwest. We have 13 convenient locations in cities like Spokane, Pasco, Pocatello and Missoula and are always available to help you choose your new equipment. Our lineup of construction and industrial equipment includes the newest Cat compact track loaders and multi-terrain loaders. You’ll find these impressive machines working hard every day on sites all across the country. 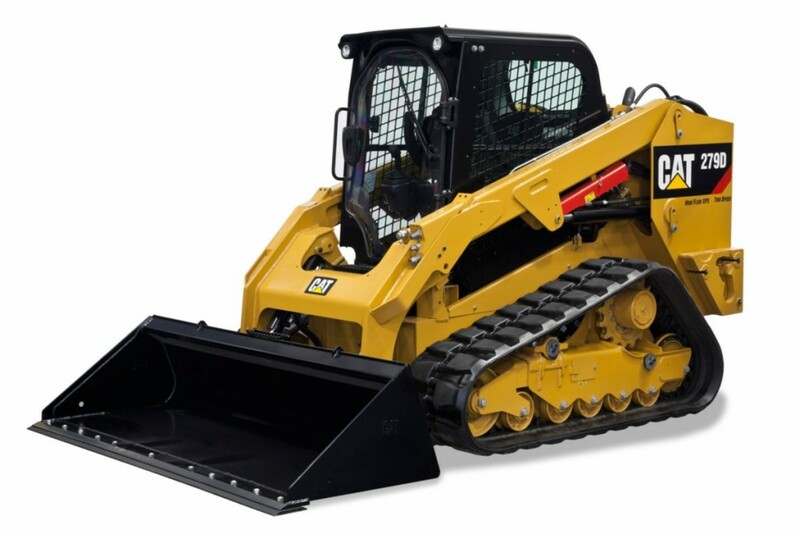 Cat compact track loaders can be seen on every type of construction and industrial site. These versatile machines are nimble, practical and suitable for a wide range of uses. Our compact track loaders for sale include all of the newest Cat models with the modern features you need for safe and efficient loading. You can browse the different models and compare the performance, capabilities, and specifications or request more information. We’ll tell you more about our lineup of compact track loaders and help you choose the perfect model for your business. Let us know today how we can help you choose the right compact track loader. When the terrain gets uneven, you need to step up to a multi-terrain loader. Our Cat multi-terrain loaders combine stability, capability and performance better than any other machines on the market. Intuitive controls allow you to position your loader perfectly and get into position for fast and efficient work. You also get legendary Cat reliability so you can be sure your multi-terrain loader is ready to fire up every morning and put in a full day’s work. 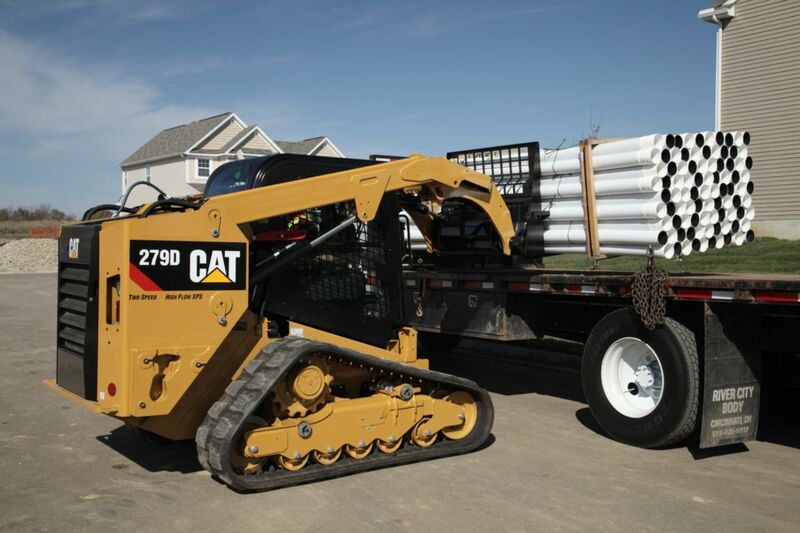 More and more customers in Idaho and across the Northwest are turning to Western States Cat for their multi-terrain skid steer loader needs. Get in touch today to discover why!